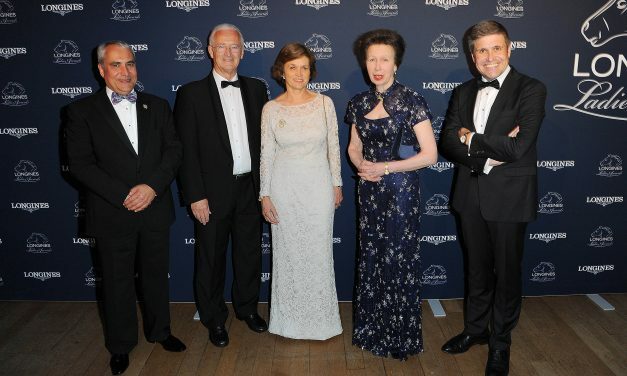 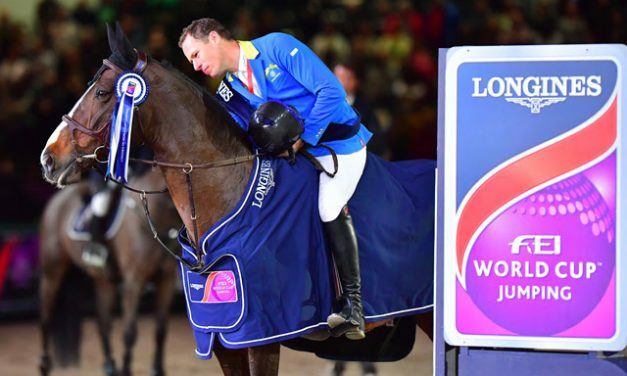 A brilliant performance from his horse called Espoir secured a place at the Longines FEI World Cup™ Jumping 2018 Final for Belgium’s Pieter Devos (31) at the second-last leg of the Western European League in Bordeaux (FRA) tonight. 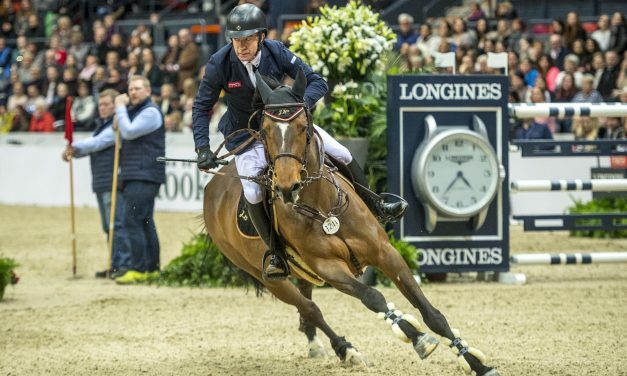 Setting a sizzling standard at the halfway-stage of the 10-horse jump-off against the clock, the pair couldn’t be caught despite the best efforts of three-time champion Marcus Ehning (43) from Germany who had to settle for runner-up spot and Spain’s Manuel Fernandez Saro (43) who lined up in third. 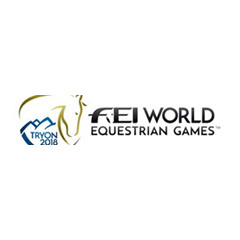 Tickets for the FEI World Equestrian Games™ Tryon 2018 (WEG) are now on sale to the public. 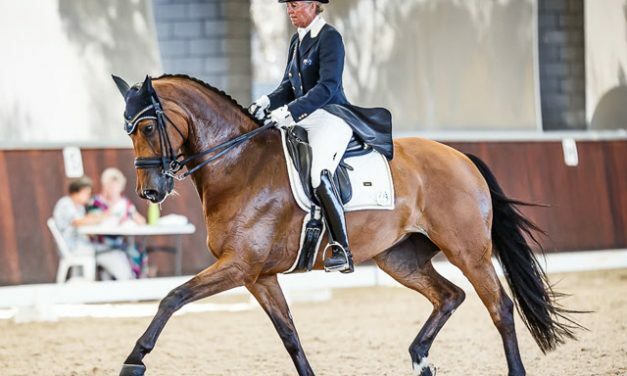 The FEI Tribunal has issued its Final Decisions on three banned substance cases under the FEI’s Equine Anti-Doping and Controlled Medication Regulations (EADCMRs). 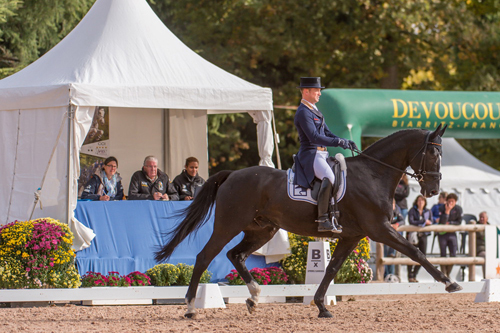 Michael Jung (GER) has made a great start in the CCI4* at Les 4 Etoiles de Pau, first leg of the FEI Classics™ 2015/2016, and is in first and second places after Dressage, with his two horses split by just one penalty.